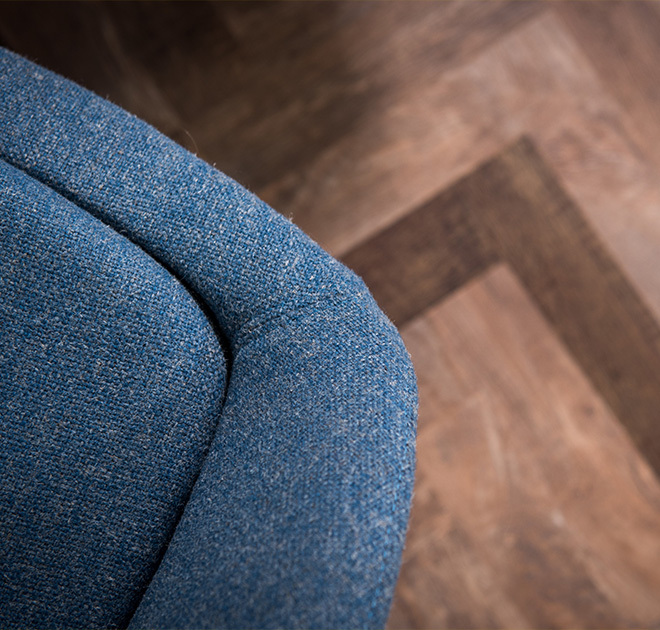 When we do serviced workspaces, we do them with stylish yet practical furniture, flexible contracts and the support of our friendly team. 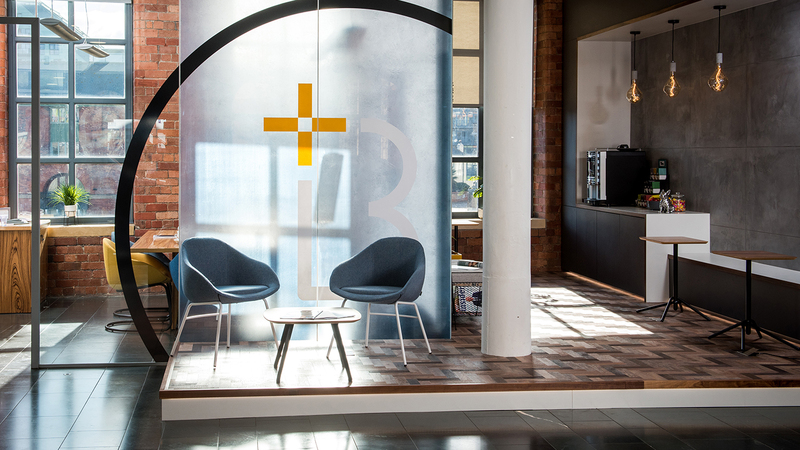 Each of our three buildings across Leeds has an open and welcoming reception, looked after by our professional front of house teams. 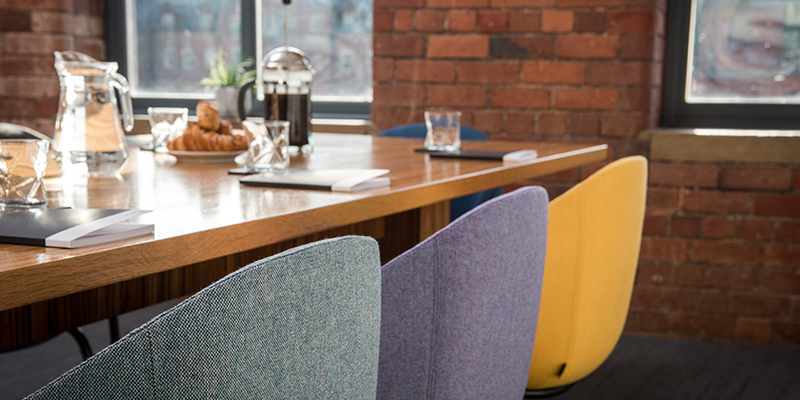 Meeting rooms that can be booked as and when you need them and breakout spaces are there for you to wind down, relax and lunch. 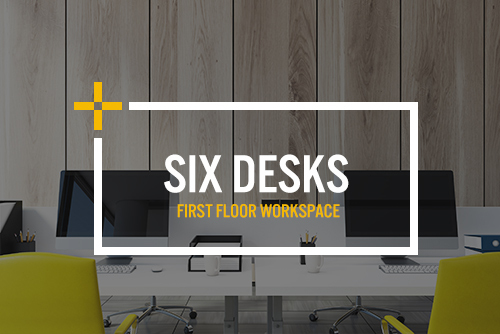 The desks are in, the phone lines are up and the technology is ready and waiting, all you need to do is move in. 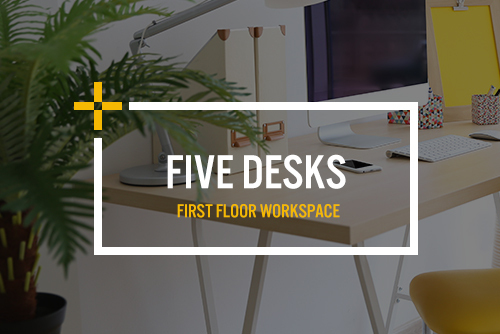 That’s why serviced workspaces are the ideal choice for start-ups, fast growing businesses and solo workers. There’s no set up costs, no legal fees and no property agents, it’s simple straightforward and straight to business. 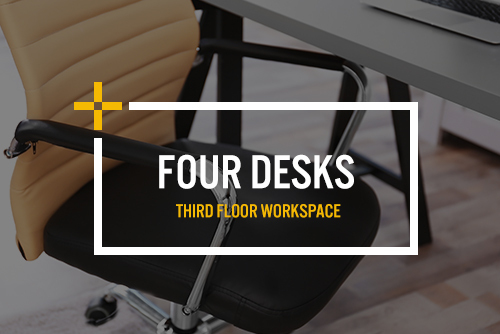 Serviced workspaces are paid for monthly and the fee covers everything including: your rent, service costs for things like cleaning and of course, any business rates. 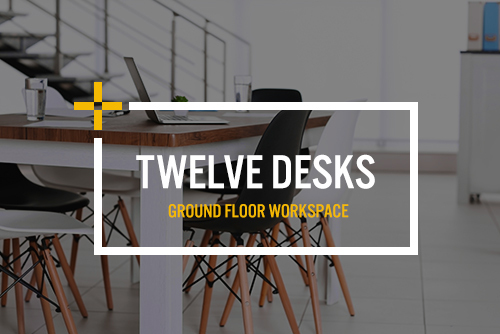 The spaces are fully furnished and ready to use and our agreements are very flexible with a minimum term of just three months. Our minimum term is just 3 months. 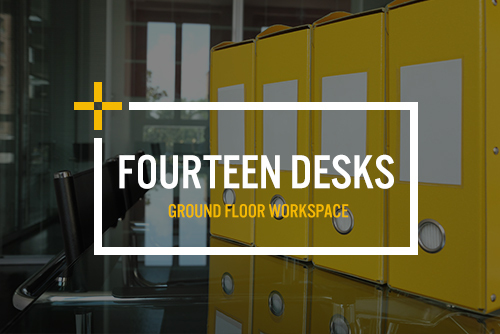 The cost of your serviced workspace is dependent on the size of the space you need and how long you need it for. 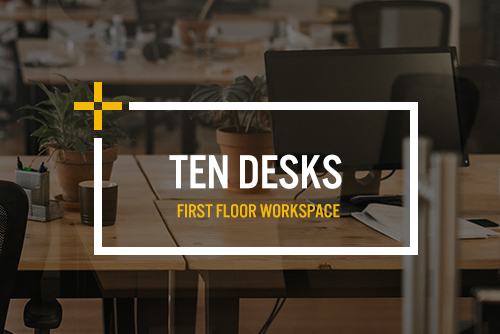 Our deposit for any workspace is the equivalent of 2 months rent. 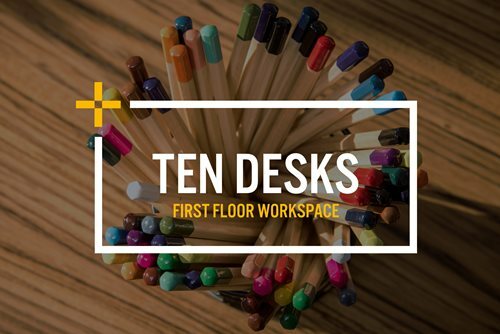 For more information on the costs of any of our workspaces, please get in touch. When it comes to making calls, our telephone systems use the Broadsoft platform, which gives you the flexibility to choose how simple or complex you need your phone system to be. We’ve partnered with industry leading IT Company Essensys to provide enterprise level superfast broadband across all our workspaces. Our standard internet speed is 20Mb but you can easily upgrade if you need to. Our centres all have a 1GB primary circuit and a 100Mb backup circuit. 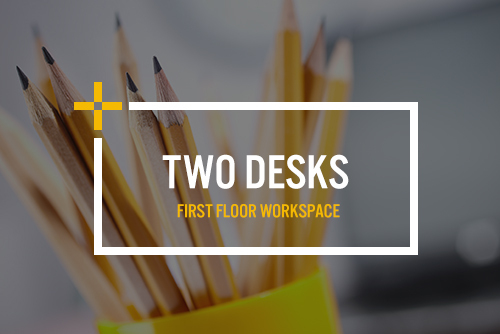 We have a total of nine meeting rooms available across our three buildings. Things won’t work if you can’t find the right fit. We know that starting or growing a business can be a tricky thing, who knows what’s around the corner? That why we try and be a flexible as possible to accommodate you’re changing needs.